Your visitors don’t want to see the same information over and over again. Be a storyteller and they will surely love it. A simple product page with just a product image and description can’t help you in increasing your sales. 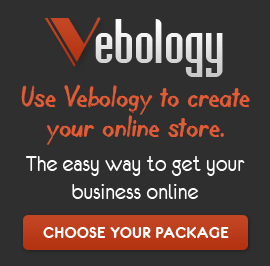 Customers today have lots of options therefore you have to motivate them to buy that same product from your website. But the question is still the same, how you will motivate them to shop from your website? Well you have to go an extra mile here. Best practices of motivating customers are: free shipping, secure payment, variety of payment options, coupons and special offers for first time visitors. Reviews will do this task better. Visitors (if they seriously interested in buying) always look for trusted website or online stores. You can build that trust by social interaction and positive reviews about your brand or product you are offering. This Infographic, created by KOL Limited, revolves around the tips which can be used to make your product page more engaging and converting.